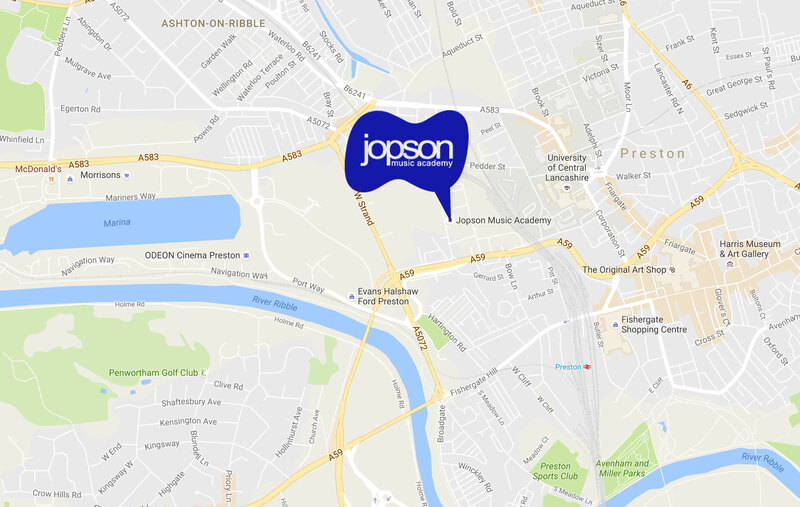 Singing lessons at Jopson Music Academy can take place on a one to one or small group basis. Students can also take part in our JMA ROCK CHOIR GROUP which runs every Saturday at 1pm. All ages, abilities and styles of singing are catered for from the complete beginner to the advanced musician. Whether you wish to learn chart hits, show tunes, classical pieces or simply want to improve your repertoire at the karaoke we have lessons for you.